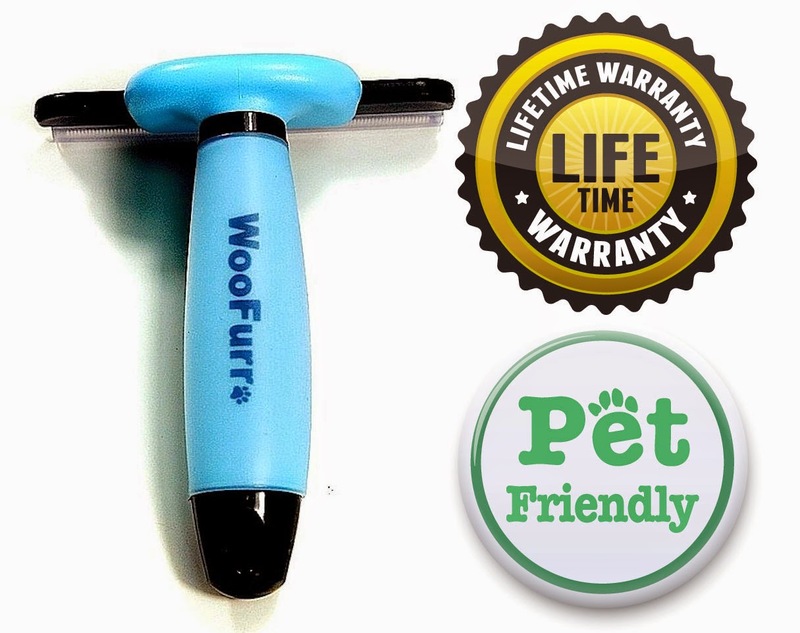 Recently we received the Woofurr Pet Grooming Tool for submission in our Holiday Gift Guide and to test on our dog. I was thrilled to try it on our beautiful Border Collie/Australian Shepard mix, Einstein. He is a perfect blend of shedding breeds. Some dogs shed their fur seasonally but not our fur friend. He seems to leave fur wherever he goes. It's on furniture, clothes and carpets if he's not groomed regularly. He sheds ALL over! REDUCES PET SHEDDING BY 90% - This most powerful of pet grooming tools reduces your pet's shedding by safely and comfortably removing the loose undercoat and revealing a shiny top coat! THREE BLADES, ONE PRICE - That's right with this pet grooming tool you get three blades with no increase in price ... it's perfect for both small and large animals, for both cats and dogs! SOFT GRIP - The WooFurr Pet Grooming Tool comes with a strong, Silica Gel handle that is extremely durable AND extremely comfortable to work with! PREVENT SHEDDING - This highly effective pet grooming tool keeps pet hair from getting all over your floor, couch, bed, carpets, car and clothes! LIFETIME GUARANTEE - Your purchase will be backed by a full lifetime guarantee! I love this brush! It made grooming and removing the loose fur easy. His coat was shiny and smooth after each use. Unlike many other pet grooming tools, this specific tool reduces shedding by up to 90% ! The comfortable gel handle kept my hand from slipping or getting tired too. This is a sturdy product. 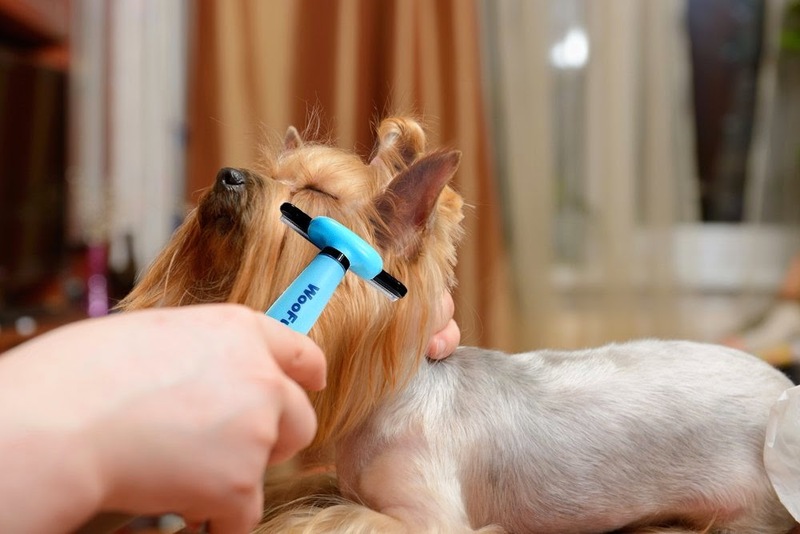 The 3 interchangeable blades are designed for any size dog or cat with long or short hair. I liked that the small blade could get into the areas by his legs that are hard to reach. The Woofurr Pet Toll is a great value and at a great price. Einstein looks forward to the personal attention he gets in our grooming sessions and I look forward to a fur free house! Disclosure of Material Connection: This post contains affiliate links. 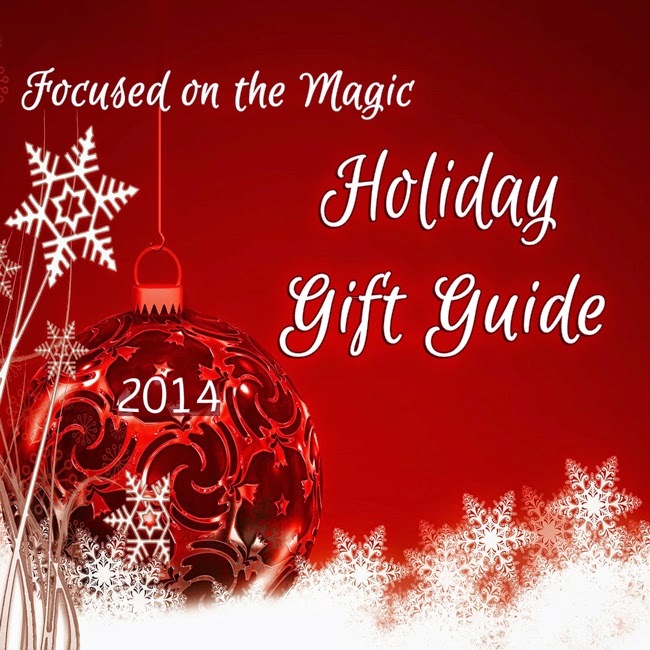 I received one or more of the products or services mentioned above for free in the hope that I would mention it on my blog, Focused on the Magic. Regardless, I only recommend products or services I use personally and believe will be good for my readers. I am disclosing this in accordance with the Federal Trade Commission's 16 CFR, Part 255: "Guides Concerning the Use of Endorsements and Testimonials in Advertising."